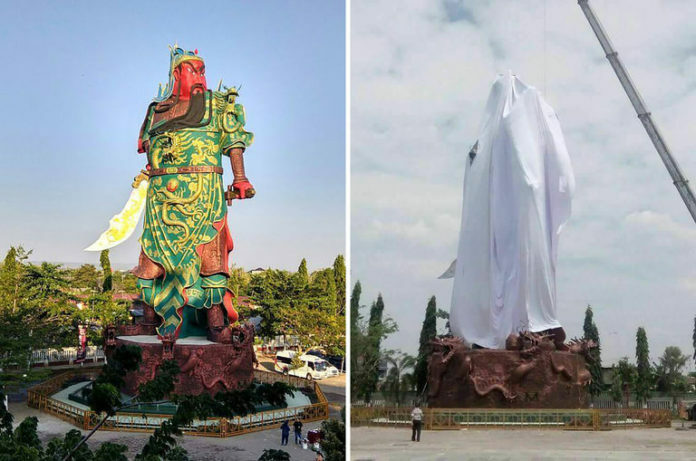 Statues deemed un-Islamic have been destroyed or vandalized around Indonesia in recent years, and several Chinese temples have been set on fire. Covering the statue with a large white tarp was a stopgap measure proposed by the temple’s officials after a governmental religious body pushed them to find a solution. Indonesia is the world’s largest Muslim-majority nation, and ethnic Chinese — largely Christian, Buddhist or Confucian — make up less than 5 percent of the overall population. 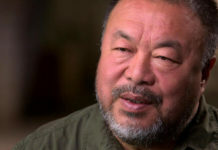 The recent anti-Chinese animus is driven in part by an increased influence of extremist Muslim ideology in the country’s politics, experts said. In recent years, Muslim extremists have pressed for the adoption of Islamic law, or Shariah, throughout Indonesia. A civil court found the Christian governor of the capital, Jakarta, guilty of blasphemy against Islam in May. Islamists falsely claimed that President Joko Widodo was a Chinese Christian during his 2014 campaign. 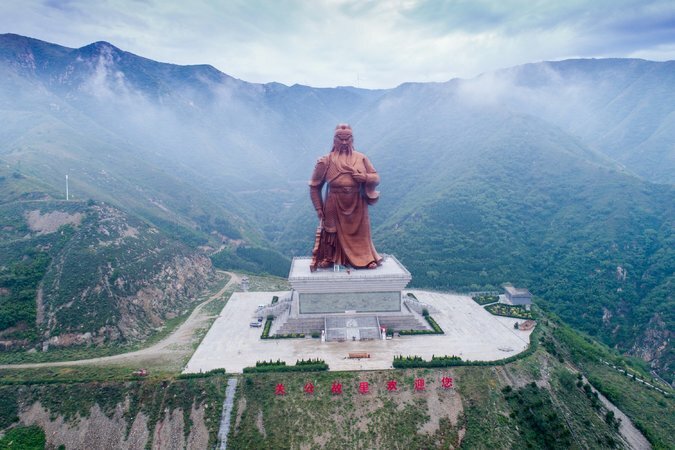 Colossal statues of Guan Yu have been erected around the world. The Tuban statue, which took more than a year to build at a cost of about $188,000, is the largest of its type in Southeast Asia, according to Indonesia’s Museum of World Records. 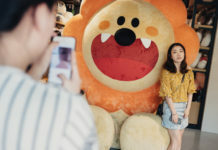 Adding to tensions between Chinese and Muslim Indonesians is a sense that as Beijing becomes more dominant in the region — exerting financial and military influence — ethnic Chinese will profit at the expense of Muslims. Didik Muadi, a Muslim who organized the protests against the statue, said Muslims would destroy the figure themselves if the government did not intervene. Jon Emont contributed reporting from Jakarta, Indonesia.